If you love British cheese, then you should read up on a chap called James Aldridge who died in 2001. He was a key figure in the resurrection of farmhouse cheesemaking in Britain in the 1980s and 90s, and his influence can still be felt today. A former mechanic and scaffolder, Aldridge was a skilful maturer of cheeses (or affineur, if you prefer the French term), taking other people's cheeses and making them all his own by ageing and washing them in the cheese equivalent of alchemy. 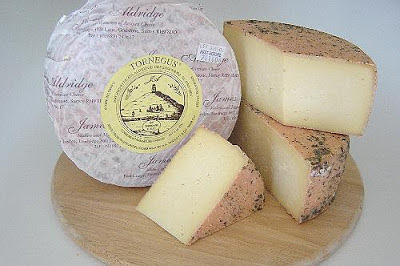 His most famous creation was Tornegus (pictured above), which was made by washing Caerphilly in wine, but he also developed an amazing number of other cheeses that are still regarded as British classics today. Working at his dairy, the Eastside Cheese Company in Surrey, with his partner Pat Robinson, he invented cheeses such as Lord of the Hundreds, Flower Marie and Celtic Promise, among many others, sharing his recipes with fellow cheesemakers, who continue to make them today. The end of his life was marred by an e-coli poisoning health scare, which brought him to the brink of financial ruin after officials ordered him to destroy £50,000-worth of perfectly good cheese without any compensation. The then public health minister, Tessa Jowell, acted in a pretty shameful way during the incident. 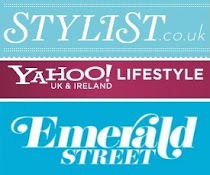 There's more about it and Aldridge's life in these excellent articles in The Telegraph and by cheesemonger Carl Bennett. Even though it's eleven years since he died, Aldridge's influence can still be seen in new cheeses being launched today, such as Francis (left), which has just won best new cheese at the British Cheese Awards. Made by James McCall of James' Cheese, who worked with Aldridge for 17 years, the washed rind cow's milk cheese is named after his former mentor (Aldridge's Christian name was actually Francis), while Martin Gott at Holker Farm in Cumbria also paid homage to Aldridge (who he met while a young boy) by calling his washed rind ewe's milk cheese St James. 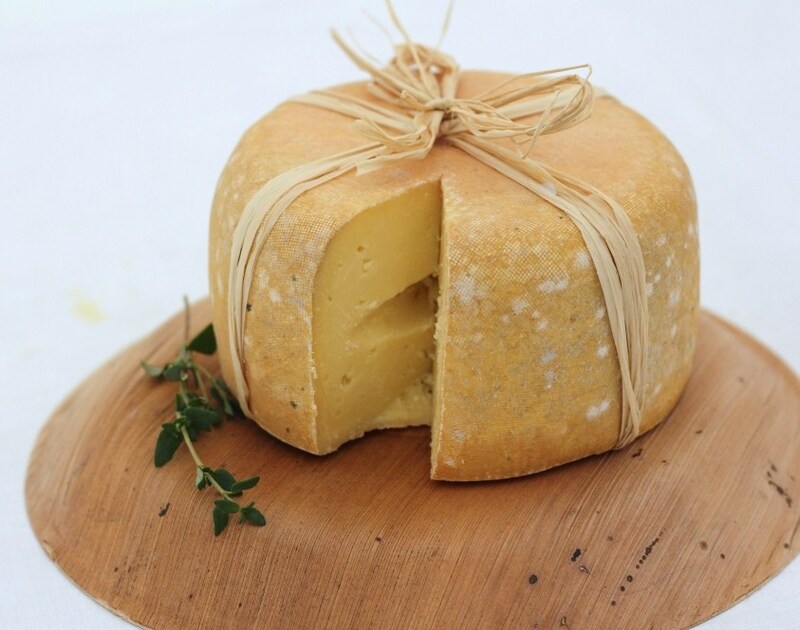 The Specialist Cheesemakers' Association also organises an award called the James Aldridge Memorial Trophy to recognise the best raw milk cheese each year. Last year's winner was Berwick Edge and this year the accolade went to the ever excellent goat's cheese Ragstone, made by Charlie Westhead (pictured right with his SCA trophy) and Haydn Roberts at Neal's Yard Creamery. It is definitely worth a look and read to anyone interested in cheese.